A company’s Google My Business profile is one of the most vital aspects of local marketing. A company’s Google My Business profile is seen prominently on Google properties, such as Google Search and on Google Maps. Google announced a new update that will make it easier to display product catalogs via Google My Business profiles. The ability to make product catalogs visible was first added in October 2018. The newest change just brings Google My Business profiles on desktop in line with their mobile counterparts. To use the feature, businesses add products to their catalog by using the upload form that can be found in the ‘Products’ tab of Google My Business profiles. Depending on where the listing is being shown, only a limited number of items can be displayed at once. However, all of the things added to the catalog are eligible to appear on Google My Business pages. And visitors who are viewing the company’s Google My Business profile can browse through items in the ‘Products’ tab. Adding the ability to include a product catalog for Google My Business profiles is excellent for local business owners. Many people who are searching for information on a company are curious about the products or services the company has. Making that information readily available can encourage more people to make a choice since they know that the business has what they need. Similarly, business will get fewer calls from people asking for products the company doesn’t carry. It’s been noted that adding to the product catalog makes a Google My Business profile more engaging and exciting when compared to a page without such a directory. For example, if two businesses that meet your needs are shown on Google Maps, the one that has product images will be more appealing to the one with only text information. And when two companies both have pictures, the one with more, higher-quality images will appeal more to the viewer. Using product catalogs to improve your Google My Business profile can help a business stand out and showcase to the world what makes them unique. The feature is free, which makes it an excellent way for business owners to get more people to see their product images. While it’s more important to have Google My Business listings work on mobile (since that’s where people use Google Maps the most), it’s valuable to include the images on desktop search. If nothing else, it will increase the range of a brand’s marketing. 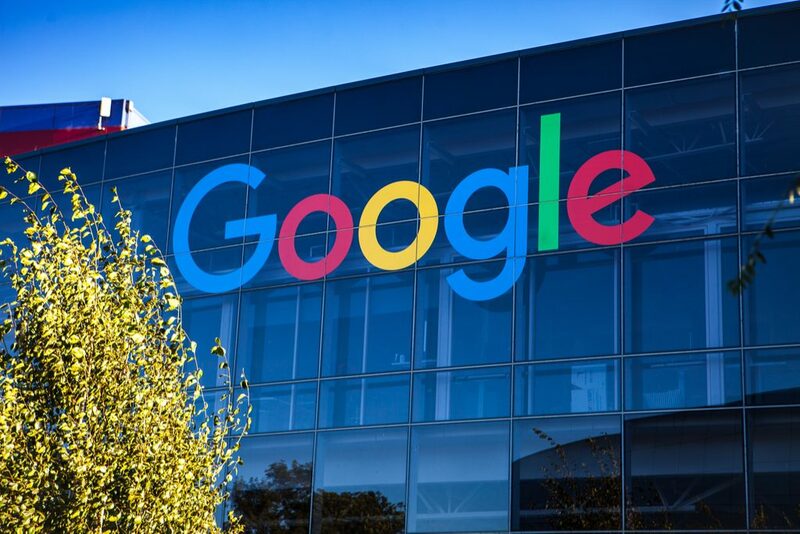 For more recent news about Google, read this article on Google’s plan for RCS messaging on Android that could replace the traditional text message for marketing purposes.